Looking for the accessibility of isolate with the effectiveness of full-spectrum? Our hemp-sourced, Colorado grown CBD product line strikes the perfect balance. With 50 years of combined business experience in the direct-to-consumer/nutrition industry, you can count on us to be your go-to source for all your CBD needs! Our products begin with organically grown non-GMO Colorado hemp. The all-female crop is processed using CO2 and ethanol extraction methods to create solvent-free CBD-rich extracts. Advanced filtering methods then strip away all THC, resulting in a lab-verified broad spectrum profile - rich in cannabinoids and terpenes. Select products also feature nano water-soluble technology that increases absorption in the body by up to 5x. It is our belief that phytocannabinoid-rich products can benefit nearly anyone. Today accessibility is one of the biggest issues with daily CBD supplementation - overpriced and underperforming products plague the market. We've priced our highly effective products fairly and offer support programs to make daily use affordable and convenient. 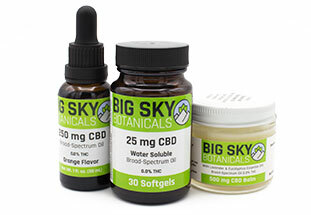 We will be your high-value partner for as long as you wish to consume CBD... which is likely for the rest of your life! Supporting the CBD community is not only our duty, it's also our pleasure. We support our top-of-the-line products with a wealth of educational resources and customer service that is second to none! Shopping for CBD oil can be confusing. Luckily, a little education goes a long way! Our beginner's guide is designed to assist you through the discovery process. You'll find a wealth of essential educational resources that will quickly transform you into a CBD expert. The guide progresses through topics from essential to advanced. Take what you need and leave what you don't. 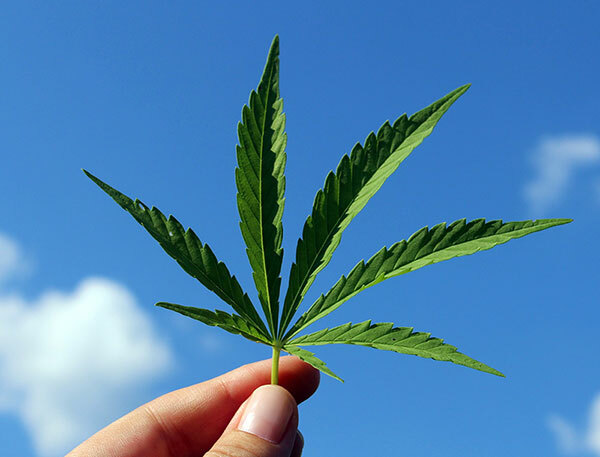 You'll find articles outlining everything from basic concepts, to the science behind the scenes, all the way through how to effectively shop for CBD products. Ready to become a CBD pro? Head on over to our Beginner's Guide for a guided walkthrough or our education section to explore for yourself! The hemp industry requires all participants to comply with laws and regulations to ensure products are safe and accurately labeled. 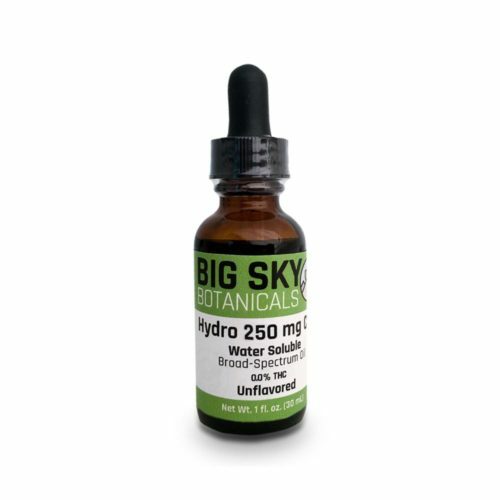 Big Sky Botanicals works hard to comply with all legal requirements including those set forth federally in the 2018 Farm Bill as well as state-level laws. 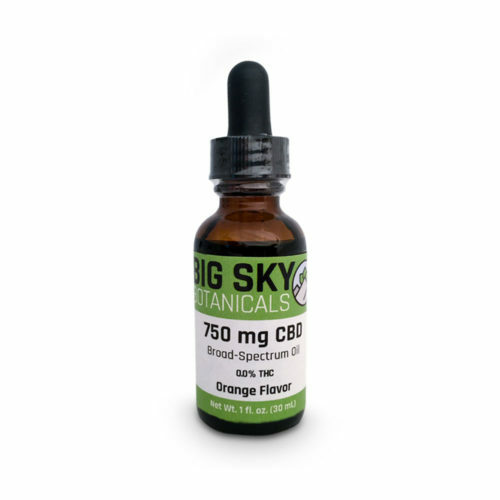 For your education and peace of mind, all of our products are lab tested for potency and purity. Lab results for each product can be found on the individual product pages, or listed on our lab reports page. 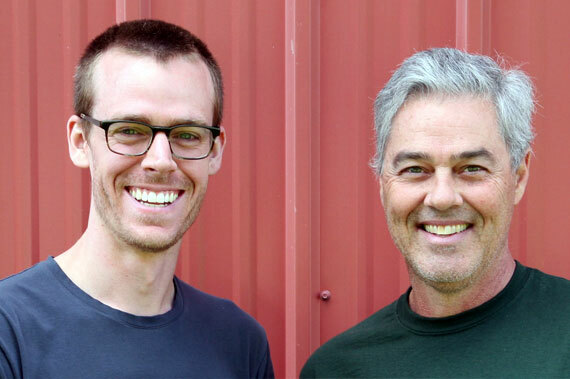 For full information on how Big Sky Botanicals works to maintain hemp industry compliance and provides transparency around all safety-related topics, see our compliance & safety page. We love our products and are confident you will too. Our referral program is designed to help you offset the ongoing costs associated with daily CBD use. 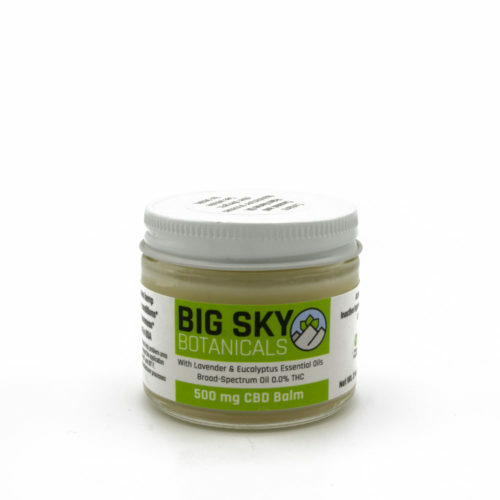 As a Big Sky Botanicals customer, you can invite your friends and family to try our products and in turn, you'll earn store credit. This credit is automatically applied to future orders and can be combined with our subscription program for even more savings! Head over to our referral program page for more information. Join to receive weekly CBD education and update emails and recieve a 10% off coupon to use on your first order! 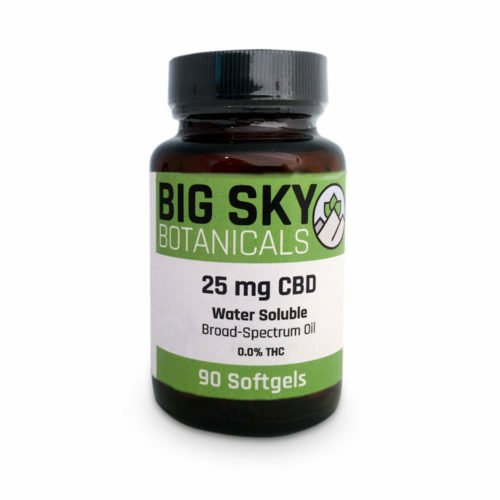 At Big Sky Botanicals we produce a complete line of fairly priced THC-free, broad-spectrum CBD products derived from hemp. We back our products with a wealth of educational resources and top-notch customer service. These statements have not been evaluated by the Food and Drug Administration. The products on this site are not intended to diagnose, treat, cure, or prevent any disease. This website contains general information about diet, health and nutrition. The information is not advice and is not a substitute for advice from a healthcare professional.